Avera Inc. is a young company founded in 2005 which has since been providing superior quality in design and manufacturing for the aerospace, military, medical, transport and commercial industry sectors. By combining our expertise and extensive knowledge of doing the job right, the first time, and a corporate commitment to provide quality with state of the art equipment, we have developed a very successful record producing a wide range of machined and assembled components. 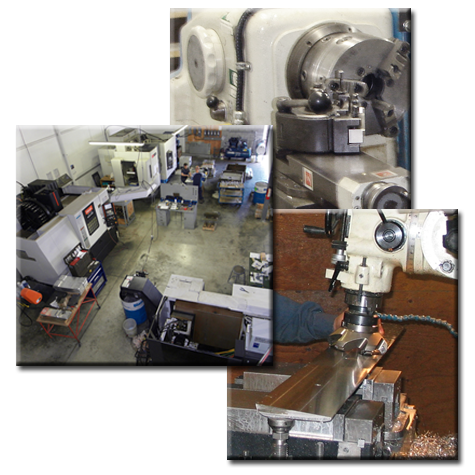 Our up-to-date equipment allows us to alleviate the need for expensive tooling and provides us the flexibility to respond immediately to customer demands. Due to our high quality performance and careful attention to detail, customer satisfaction is easily measured by the repeat business we are awarded. At Avera Inc. our dedicated manpower combined with our resources ensures that every job is produced accurately, cost effectively and in a timely manner. Copyright © 2011 Avera Inc.